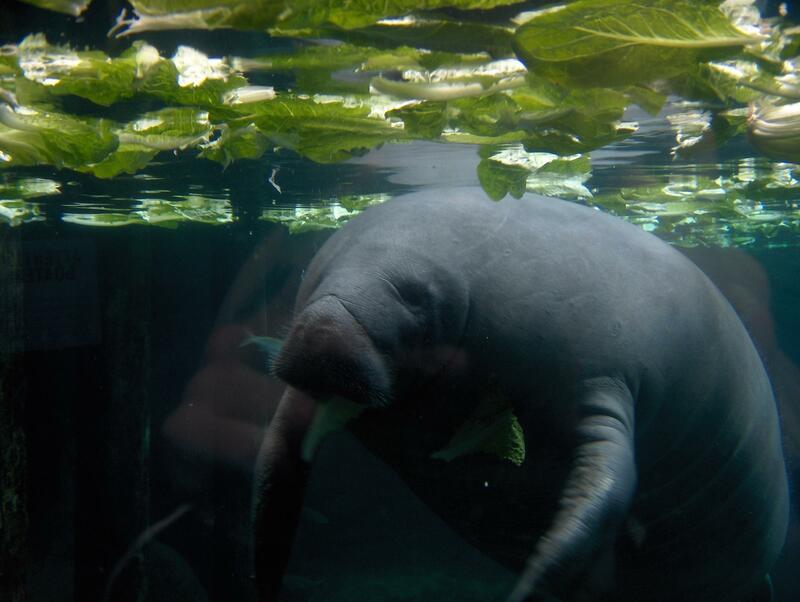 This year hasn't been a good one for the Florida manatee. A total of 540 manatees have died through Aug. 12, compared to 538 in 2017. Experts blame a cold snap at the beginning of the year and the toxic red tide algae in the Gulf of Mexico for the fatalities. 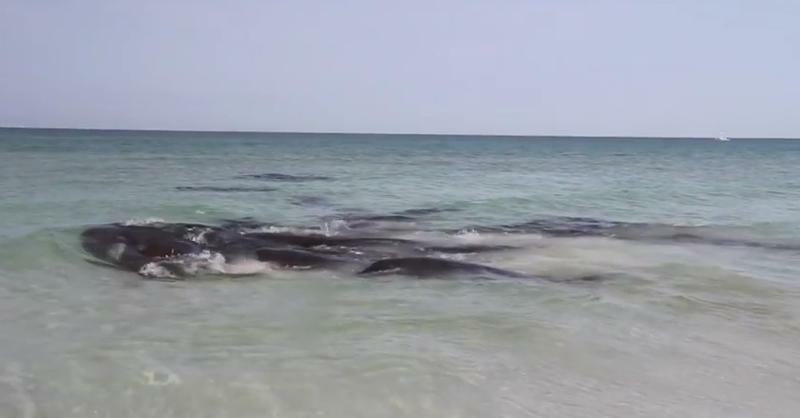 "We expect the red tide related manatee death toll to rise," said Jeff Ruch, executive director for Public Employees for Environmental Responsibility, a D.C.-based nonprofit. "We suspect there are a number of carcasses that have not been reported yet." Statistics from the Florida Fish and Wildlife Conservation Commission say that red tide is to blame for at least 97 manatee deaths. Red tide is a natural occurrence that happens due to the presence of nutrients in the water and an organism called a dinoflagellate. They get a triple whammy because they get a toxin through their skin, inhale the toxin when they breathe, and they eat the plants that have the toxic algae on them, said Marilyn Levy Odea, a conservationist and Florida master naturalist who volunteers at a science center in Lee County, along Florida's southwest coast. 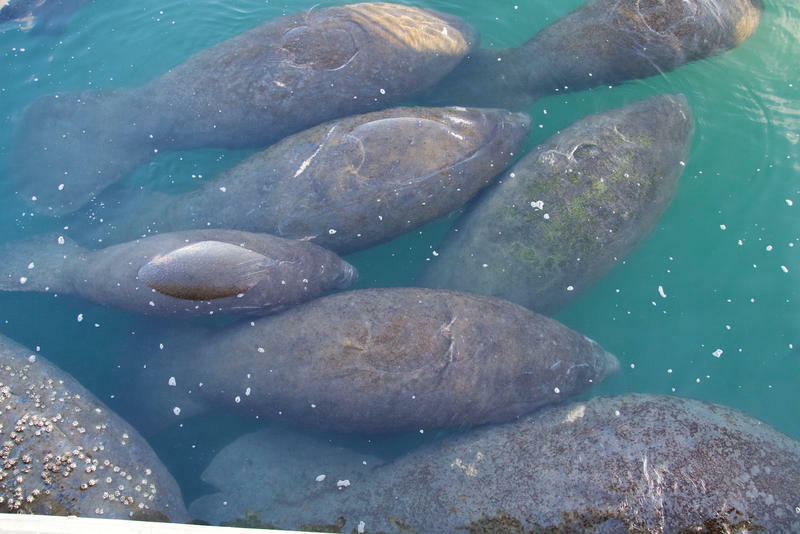 "For many years, the leading causes of manatee deaths was collisions with boats," said Ruch. This year, only 79 manatees have died due to boat injuries. There are approximately 6,000 manatees in the waters off Florida, so losing ten percent of the population is alarming. Is Florida On Track For A Record Year Of Manatee Deaths?